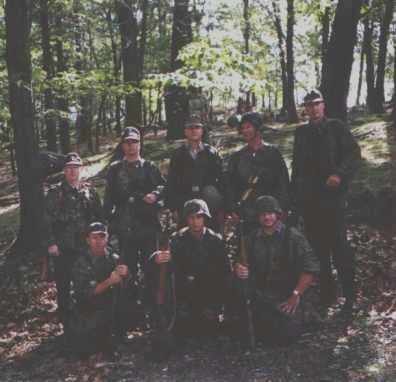 The 17th SS-Panzergrenadier is a group of Living Historians and reenactors based in Eastern Pennsylvania. This unit is not political or racial in nature. Our sole intent is to accurately portray the elite soldiers of this Waffen unit. We are always seeking quality members to join our unit. If you are interested, contact us. Unless otherwise noted, historical information and photographs are used with the permission of Roger James Bender.